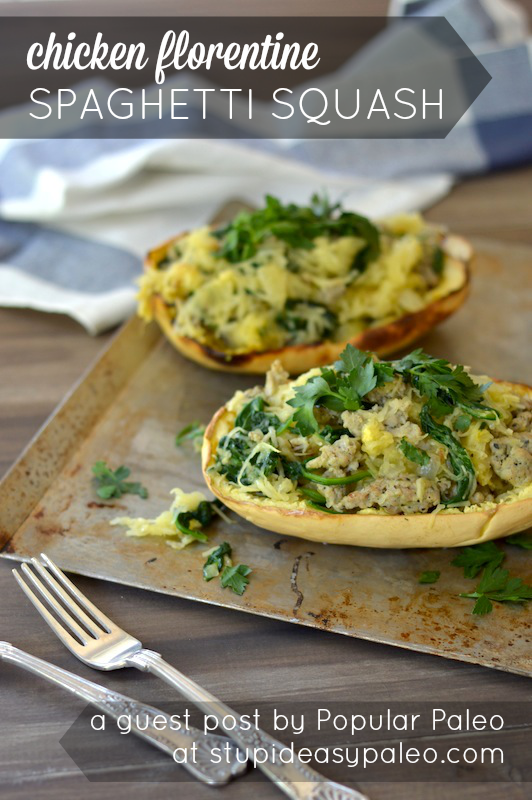 Chicken Florentine Spaghetti Squash needs to show up on your weeknight dinner menu! 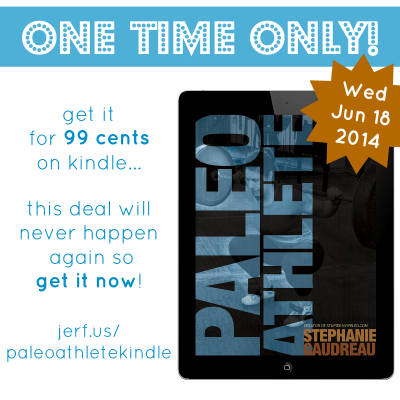 Steph’s note: Please welcome Ciarra from Popular Paleo back to the blog. Not only is she a close personal friend of mine, she’s a whiz in the kitchen AND she’s just finished writing a cookbook (releasing December 2nd so click here to pre-order) called The Frugal Paleo Cookbook: Affordable, Easy & Delicious Paleo Cooking. I know y’all are going to love it because she’s done an amazing job. (I got to test drive some of the recipes!) This Chicken Florentine dish is representative of the budget-friendly bites she’s known for. Take it away, Ciarra! 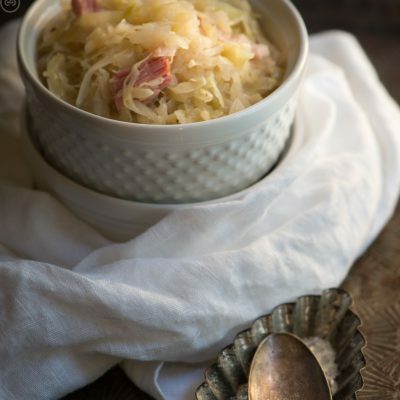 I have a not-so-secret love affair with spaghetti squash, but in my part of the country (the Pacific Northwest) it can get expensive depending on the time of year. 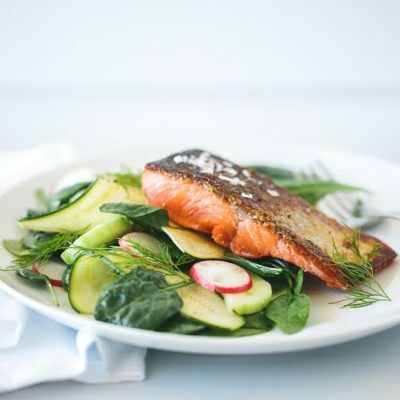 Since I make one Paleo-friendly meal to feed my little semi-Paleo family of four each night for dinner, I’m always looking for ways to stretch a pricier ingredient. For spaghetti squash, I do that by mixing it up with chicken Italian sausage and fresh organic baby spinach for Chicken Florentine Spaghetti Squash Boats. I like to serve it all in the shell of the spaghetti squash and top it some fresh herbs and pine nuts if I have some hanging around in my pantry. Chicken Florentine Spaghetti Squash will make all your weeknight dinner dreams come true. 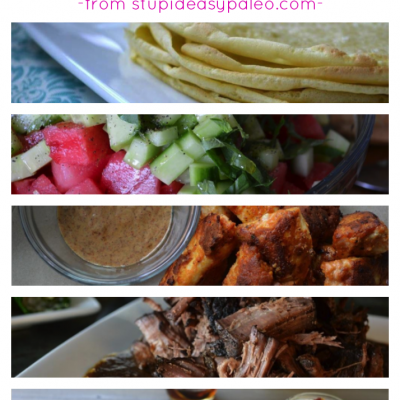 It comes together easily, and it's paleo and gluten-free. First things first, let’s get that spaghetti squash in the oven to roast while we prepare the filling. Preheat the oven to 400°F. Using a large knife and steady hand, split the squash in half lengthwise. The best way to do this is usually by scoring the squash and then inserting the tip of the blade into an end. Apply strong and even pressure on the knife, using it more like a splitting wedge on a large log rather than the familiar slicing action of a blade. Once the squash is split open, use a spoon to remove the seeds and pulp (just toss that stuff). Place the halved squash cut-side down on a roasting pan, add a few tablespoons of water to the pan and roast for 35 to 40 minutes in a preheated oven. Meanwhile, prepare the chicken Florentine portion of the dish. Heat a large skillet to medium-high and drizzle in a few tablespoons of extra virgin olive oil. Once it comes to temp, crumble in the chicken Italian sausage, garlic and diced onion. Cook and stir until the sausage is fully cooked and the onion is translucent—this should take about 12 minutes or so. A few minutes before the meat is done, pile the baby spinach on top of the sausage so that it wilts as the rest of the items in the pan finish. Stir the spinach into the sausage mixture as it cooks down. Then set it aside until the spaghetti squash has finished roasting. After you pull the squash out of the oven, turn them over so they cool a little faster. Once you can handle them comfortably (or if you can manage holding them with an oven mitt), use a fork to scrape with the grain of the squash to harvest the strands. Transfer the harvested strands into the pan with the sausage mixture, season with sea salt and black pepper to taste and the pine nuts if you want to use them. Toss the squash strands with the sausage and spinach so everything gets evenly combined. I like to serve this plated inside the spaghetti squash shell or “boat-style.” It’s pretty and, well, if I can save myself another dish to wash, then I’m all for it. Top with some toasted pine nuts and / or fresh flat-leaf parsley and dig in! p.s. : If you happen to have any leftovers, this makes a great frittata for breakfast or a to-go lunch the next day! Be sure to follow Ciarra and Popular Paleo on: Facebook, Pinterest, Twitter and Instagram! 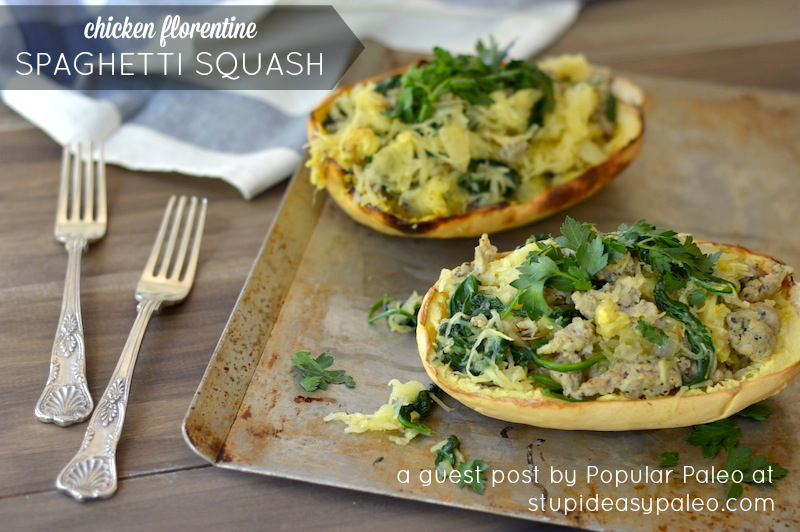 Pin this Chicken Florentine Spaghetti Squash for later! I’m guessing that you’re using one squash, as I don’t see it in the list of ingredients. It looks like one from the picture, but Just want to confirm how many. Sorry for all the comments! I replied on the other post but I didn’t seem to go through. I asked about what to eat for the meals besides post and pre workout and I remember seeing something about it in the book but I can’t seem to find it. I was wondering if you could tell me where to look or tell me directly? Thank you! I can’t seem to find your other questions. What do you mean when you say “what to eat for meals besides post and preworkout”? If I’m assuming correctly here, what I do is just eat protein, carbs and fat at each regular meal to make up the rest of the total of the ranges given in the book. Is that what you mean? Yes it is thank you so much! 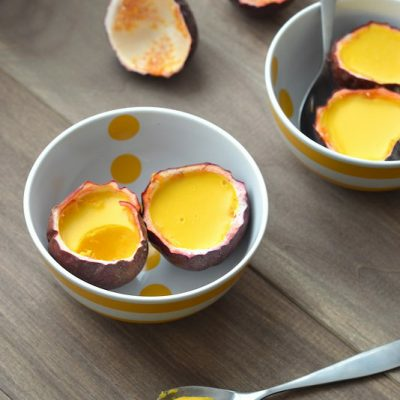 I came across this recipe and am excited to try it! 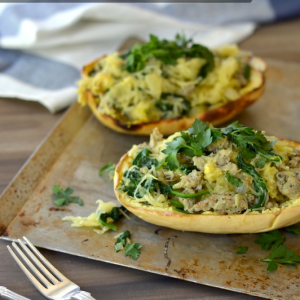 never had spaghetti squash before, silly question, but do you eat the squash too? I usually don’t. You can eat the skin of many squash varieties but I find the spaghetti squash skin to be quite tough. it’s just so difficult to cut! I just roast it whole, then cut it when it has cooled. – way easier. I often do it the day before or that morning while I am doinf other things. They look ridiculously nice! Need to stop browsing recipes when I’m hungry it’s too much. Really clever recipe, thanks. Recipe browsing always does that to me! Hi Chan…you could sub cubed or shredded chicken but you may have to add a bit more cooking fat since that’s a very lean meat and can dry out easily. I have a question regarding spaghetti squash. I’ve used it in place of spaghetti noodles and have done like you cut in half remove seeds place face down on pan and cook for sometime up to 30-60 min. Not sure of the temp I use. My problem that I’m hoping you can help with is once I remove spaghetti squash to put spaghetti sauce on top my plate is very watery from the squash. I want my squash to be dry but tender. Can you tell me what I need to do to correct this problem? I like squash as it’s mild in flavor and will try your recipes once I solve this problem and can be consistent in my cooking of this vegetable. Thanks. Hi Mel, Hmmmm based on taste you certainly can but the texture won’t be the same. Butternut is very dense, not light strands like spaghetti. I think it’d taste okay! The chicken sausage…. In a casing? What do you use ? And brand of sausage with clean ingredients. In the casing or out. Hey Steph! Just wanted to let you know I featured this recipe in my “50 Paleo Fall Squash Recipes Roundup” I posted this weekend. Looks amazing!! 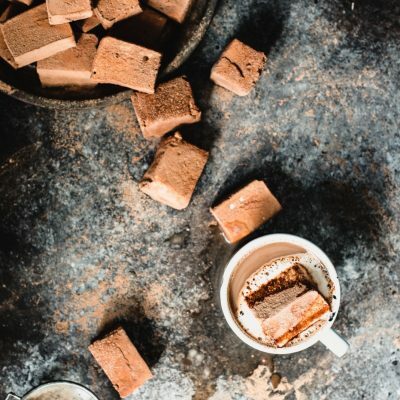 I couldn’t resist sharing it 🙂 Thanks for the inspiration, keep the awesome recipes coming! I added ground turkey instead and added diced tomatoes, a bit of garlic powder, Italian seasoning and cumin. I put freshly grated parmesan cheese on top of the spinach. Nice! Sounds like some good additions!